Voir les résultats lus par "Stephen L. Vernon"
The mighty Mississippi River is the backdrop for this charming and adventurous tale. 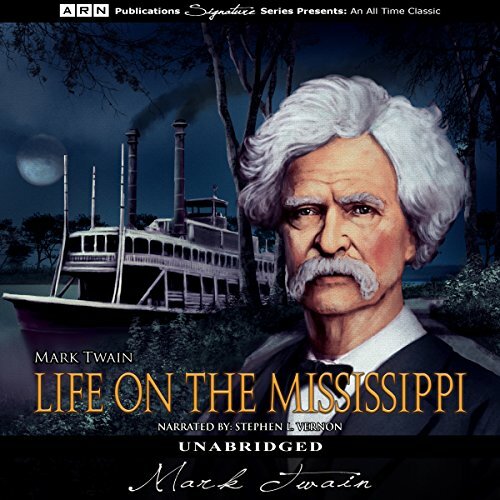 Samuel Clemens, who is better known as Mark Twain, began his Mississippi adventure as a riverboat captain and decided to pen a journal, recording the Mark Twain classic, Life on the Mississippi. Twain writes of the history of the river and relates his own adventures and misadventures as he seeks his fortune. 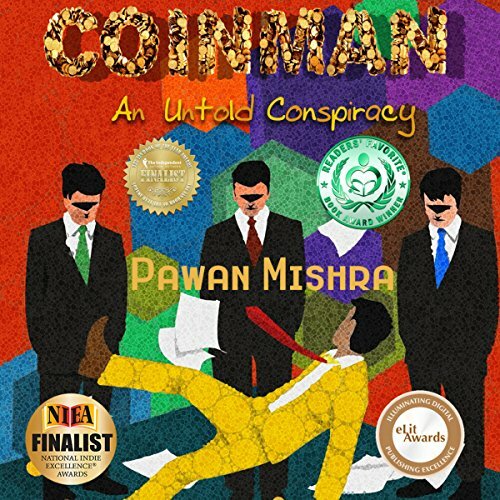 Coinman is one of life's victims, the receiver of subtle bullying in an office environment and thinly disguised control in his own home, but remains true to his desire to be polite and accepting of how he is treated by everyone. Then, an incident at work changes all that. Huffington Post: One of the best literary fiction books of 2016 (Independently Published). The Call of the Wild is a tale of instincts and wilderness, man and wild, work and loyalty. 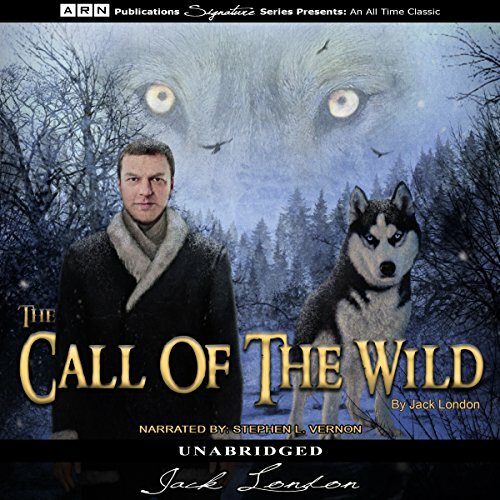 Written and published by Jack London in the early 1900s, the novel has become one of the pinnacles of American literature, as it details the sheer willpower and stamina at the heart of the country during the Klondike Gold Rush of the 1890s. The main character is a large dog named Buck who is stolen and sold to dog traders where he is forced to work during the madness that is the Gold Rush. 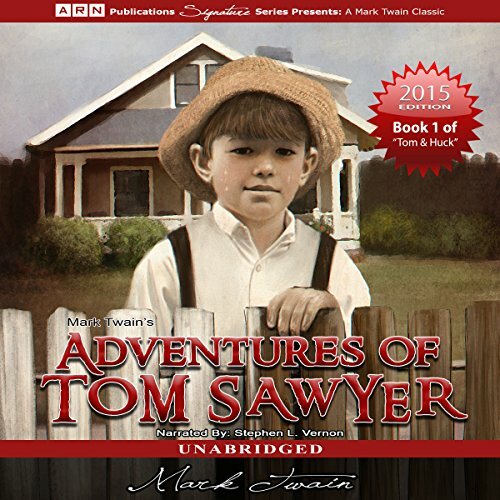 A classic tale of the journeys and challenges faced by young boys unravels in The Adventures of Tom Sawyer. The energetic Tom - who lives with his aunt - is frequently made to do things that he simply does not want to do; namely, going to school and to church. His days off are Saturdays, but when he misbehaves, even those are taken away from him by Aunt Polly. Yet after Tom and his friends witness a murder, for whom the wrong person is blamed, his summer of adventures truly begins. 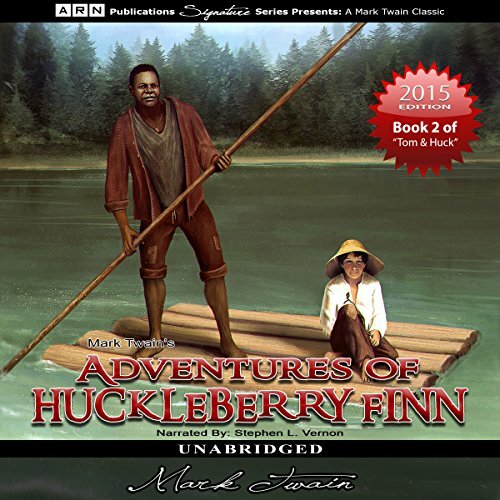 Mark Twain's The Adventures of Huckleberry Finn delivers the details of Huck Finn's life after the landmark novel Tom Sawyer, at the end of which Huck becomes fairly rich for a young person. In a stroke of maturity, however, Huck entrusts his small fortune to Judge Thatcher, who he can rely on for safekeeping. The next day, Huck's biological father comes into town in pursuit of his son and the money. Having lost the chance at the latter, his father kidnaps him, forcing Huck to fake his own death just to escape. 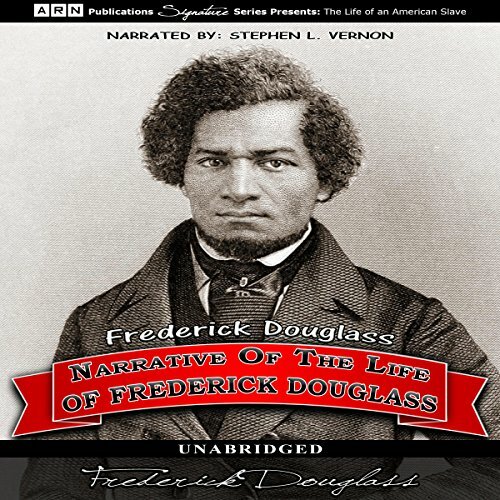 The Narrative of the Life of Frederick Douglass is a powerful story about a man who was born into slavery but secretly learned how to read and write, which at that time was punishable by death. Because of this fact, we're able to read about the journey Douglass went through in his life, enduring the cruelty and heartless actions of his slave masters before escaping to the North. Twelve Years a Slave is an account of actual events that took place in the life of Solomon Northup, during the pre-Civil War era of the 1840s. It follows the trials and tribulations of an educated African American man that was born into freedom and later kidnapped, taken away from his family, and forced into slavery. 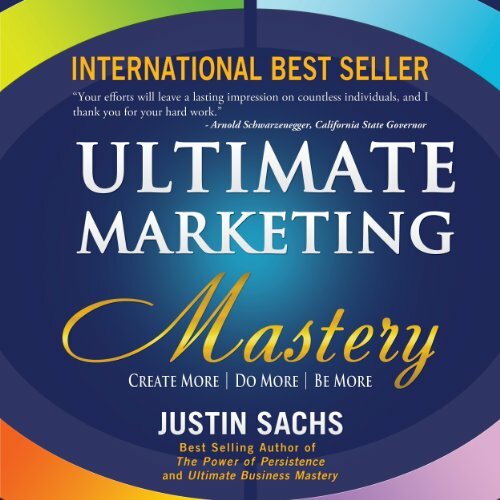 Master the tools strategies and principles provided by some of the worlds leading authorities on Marketing, Public Relations, Social Media and more. These are the tools and strategies that have been executed by small businesses and Fortune 500 companies to produce significant revenue.